Hello all! 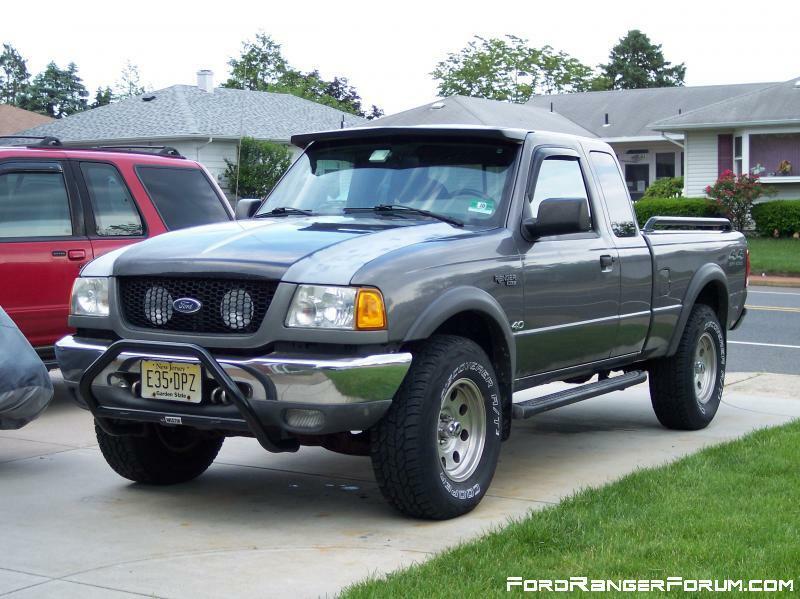 I own Ford Ranger 1999 2.5 and it's time to change my baby's shoes. Re: Will these tires fit my wheels? TomD3, depends on your wheel size. The 15 and 16 represent to wheel diameter. Check the size of your existing tyres to see if they say 15 or 16. If you are changing wheels too, then 16's probably the go. Here's some visuals and information to consider..
Hope that helps clear some thoughts. i have a 99 2.5 2wd, and those 235/75/15 are a nice fit, no rubbing, and not so big that they dog down our little 2.5 lol! and if you've already got 15s, then no biggie! now those 265/75/16s, those are pretty big tires, i believe that's what comes stock on 99-03ish superduties with 16" rims. I'd imagine you'll be rubbing all over unless you put a lift of some sort on. When I upgraded to 265/75R-16's on my 2000 Ranger 4x4 I went to a wider then stock rim. I have no rubbing problems, & I also cranked the torsion bars a couple inches. Last edited by Mike69; 07-07-2018 at 01:34 PM. I put 265/17 on my 2003 4X4 Mazda. Some say that forums are dead and everyone is using social networks now. But there is evidence to the contrary.